Samsung has proved himself by launching good technologies enabled mobile phones I n the Indian market. There is a along list of new models of mobile phones that are to be releases soon in the Indian market. One of the new models that will be launched soon in the Indian market is Samsung E2330. The Samsung E2330 comes with new features and many more things. The Samsung E2330 is to be launched soon in to the Indian market. The price of the Samsung E2330 is not yet revealed. After the touch phones, QWERTY mobile phones and many types of mobiles, the slider mobile phones are back into action. 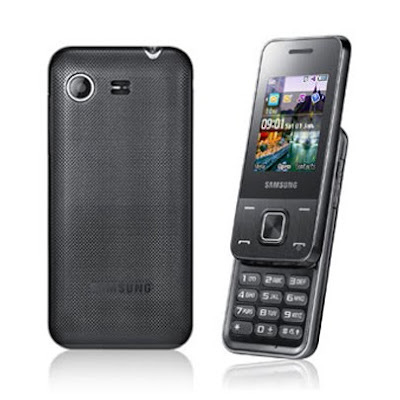 The Samsung E2330 is an affordable slider mobile phone which is having many exciting features enabled in it. The look of the mobile is very nice and the mobile comes in many colors. The design of the mobile has been given a perfect look. The TFT display of the mobile is delivers better picture quality. The mobile is also enabled with music player and video player. The music and the video player support a wide range of formats. The FM radio facility is also provided and thus the user will remain all time entertained. 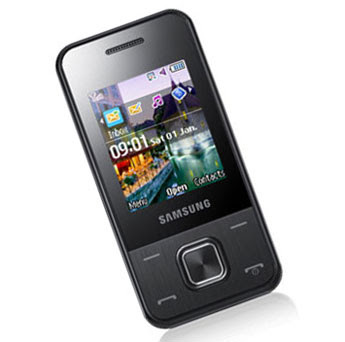 The Samsung E2330 is provided with internal memory and the external memory of the mobile can also be increased. One of the important features of the Samsung E2330 is that, the mobile comes with mobile tracker facility. Social networking sites are also enabled in the mobile phone. The Samsung E2330 is having clear specifications. The 2” TFT display of the mobile comes with 65K colors. The screen resolution of the mobile is 128x160 pixels. The mobile is also provided with VGA camera with 640x480 pixels resolution. The mobile is enabled with class 12 GPRS facility and thus the users can use the internet at any point of time. Video recording facility of the mobile is also present with a resolution of 128x96 pixels. The mobile is also having fake call feature and photo effects capabilities. The social networking services are also present in the mobile phone. The mobile is provided with a 800 mAh battery which provides better stand by time and talk time back up facility. The Samsung E2330 is supposed to get good response from the Indian market and the Indian customers are eagerly waiting for this low end slide mobile phone. The performance is expected to be satisfactory.